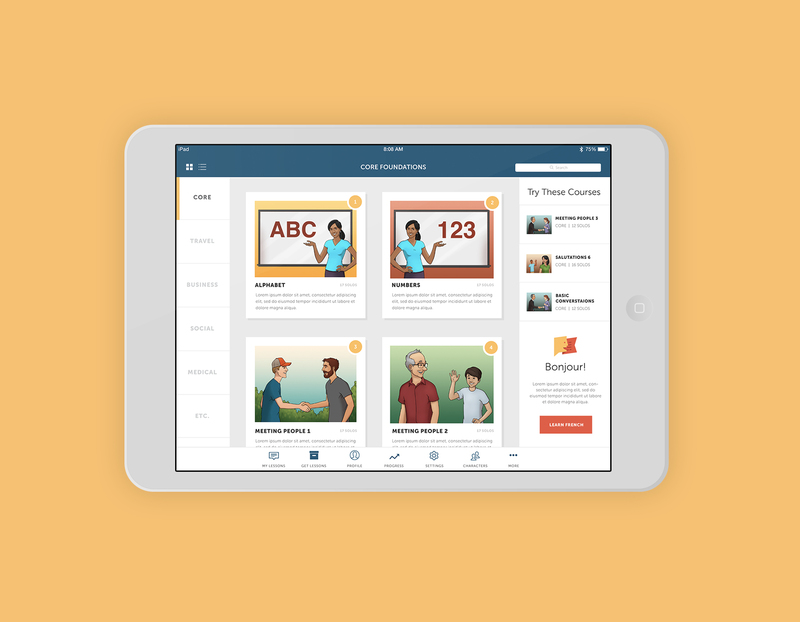 With it's upcoming release, SOLO Language App will make learning a new language as simple as it is stylish! 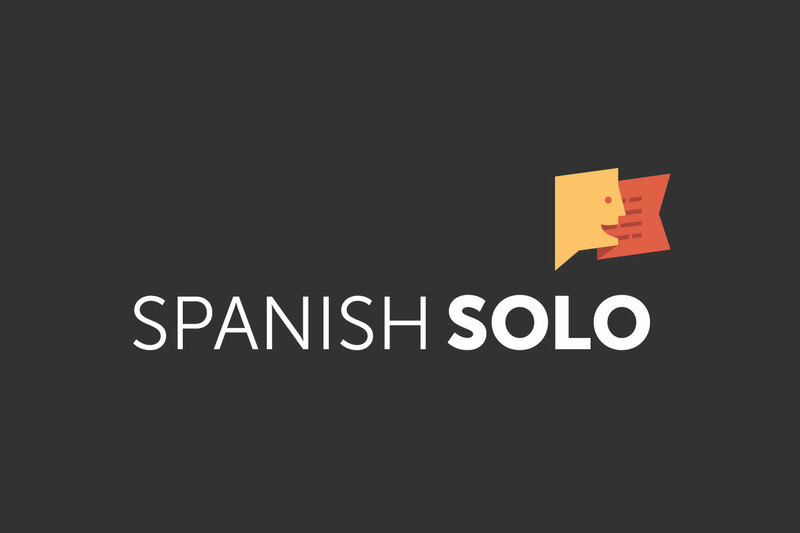 To launch the brand, we designed an approachable icon and flexible identity system to reflect the vibrancy of the various languages SOLO offers. An emphasis on warm natural colors, custom characters (provided by the client's very own staff illustrator) and a clean interface make exploring a new culture through language friendly, approachable and fun!